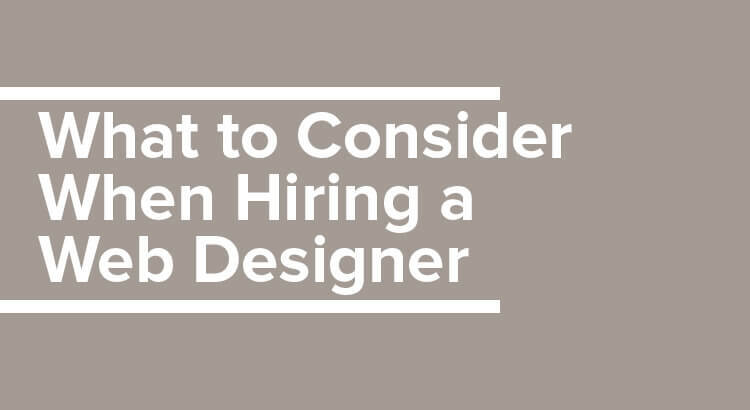 Hiring web designers can be a minefield, especially for inexperienced employers. You can’t always tell a great designer from a merely average one. And it can be even harder to tell real skills in a puffed up resume. What steps can you take to spot great talent? Are there any warning signs you should look for when you hire a web designer? I’ll share some answers in this post and help you zero in on the ideal candidates. 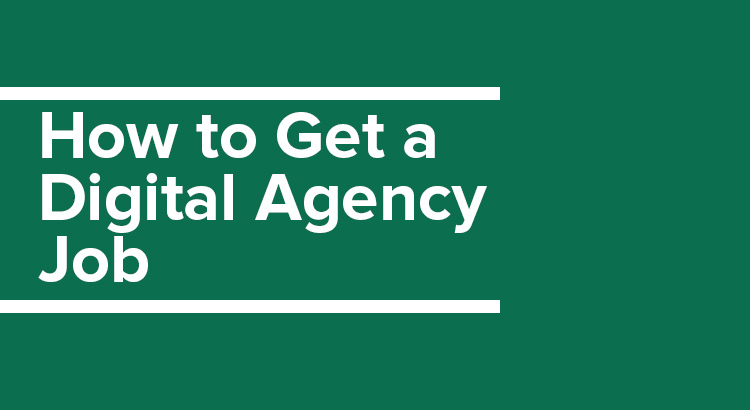 Landing a role at a prestigious agency can be incredibly challenging. 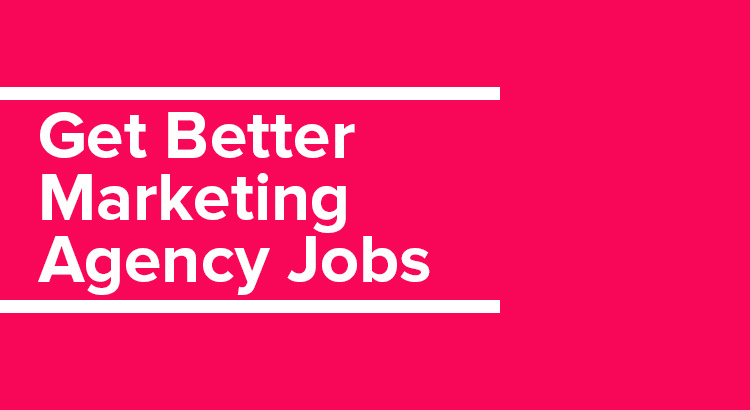 There is immense competition and tough skill requirements for most top marketing agency jobs. What can you do to compete against your peers? What can you do to stand out? What should you know before you start applying? This guide will answer all these questions, and more. 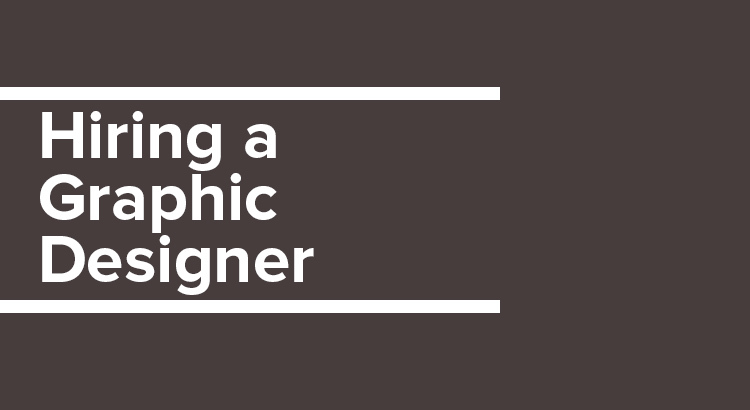 How exactly should you go about hiring a graphic designer? What skills should you look for? How should you structure the hiring process? And finally, where should you post your job ads? 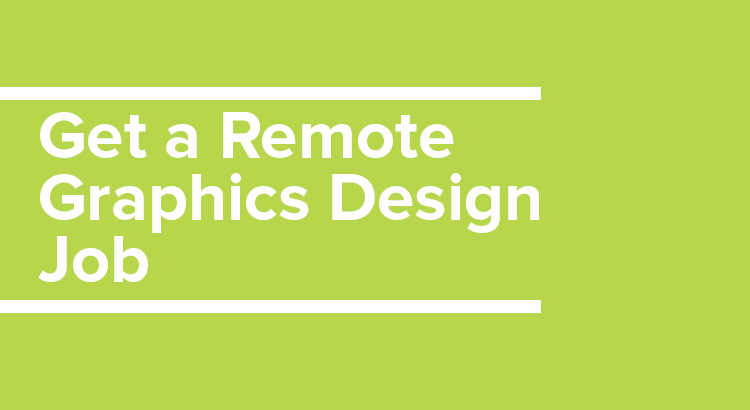 In this guide, we’ll answer your most important questions about hiring graphic designers. 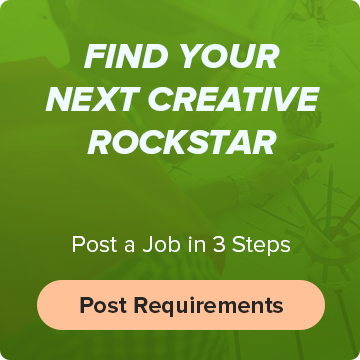 You’ll learn how to evaluate your own requirements and create a hiring process that gets you rockstar designers. Two months after launching the Workamajobs blog, we have a new blog editor at the helm: Vicky Shoub. We sat down with Vicky to share a few words about her background, her favorite designers, and her vision for the Workamajobs blog. Remote jobs require a different approach than traditional gigs. Everything from your pitch to your positioning has to align with the unique requirements of a remote opportunity. 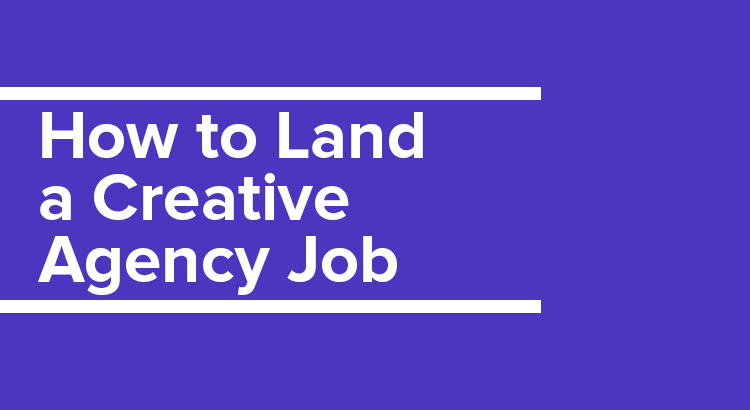 Plus, if you’re aiming to work at a top agency, you have to understand the dynamics of agency life and how a remote designer might fit into it. 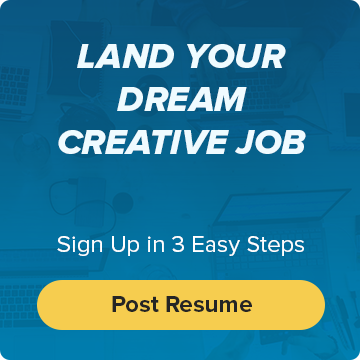 In this guide, I’ll show you how to place your best foot forward and score that remote graphic design job you’ve always wanted. 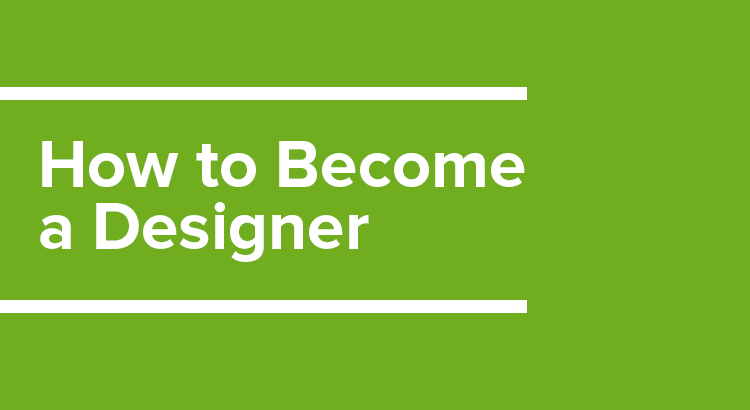 This article is all about taking your freelance design career to the next level. 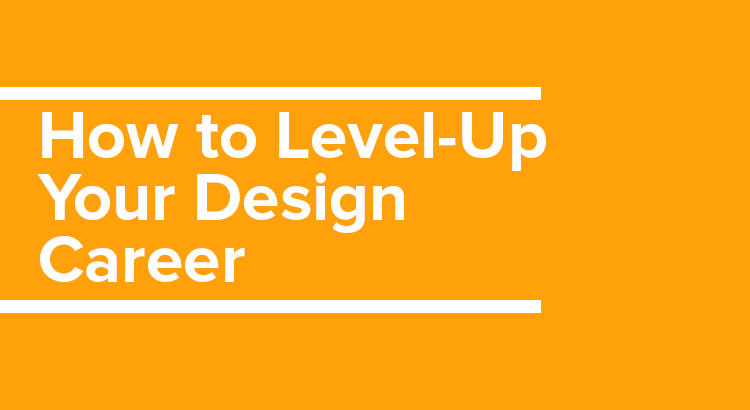 As many an experienced designer will tell you, landing your first job is one of the toughest parts of building a design career. The competition for entry-level jobs is intense and since you have no prior experience, standing out is hard. 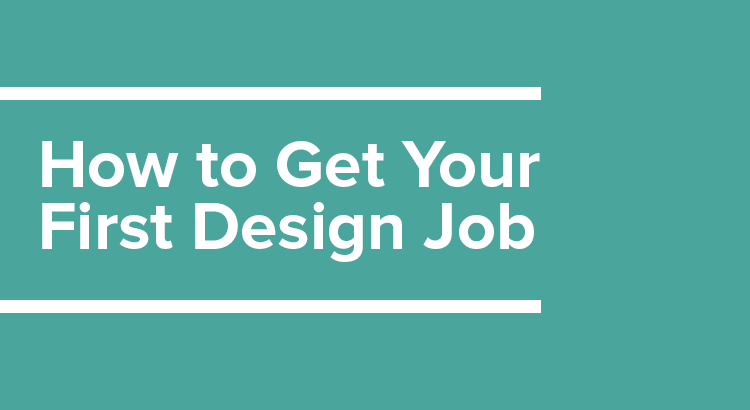 To make things easier, here’s our guide on how to find your first design job.